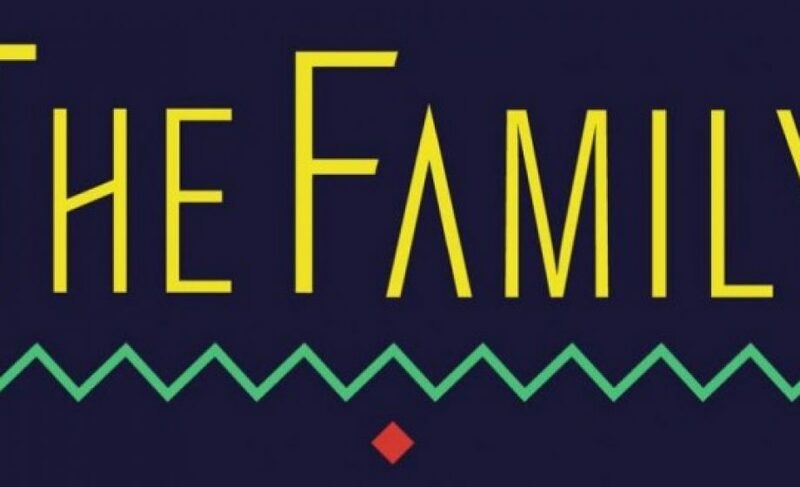 Launched earlier this year by former LeCamping program director Alice Zagury and LeCamping EIR Oussama Ammar, TheFamily has announced a $250K round of funding to get its “1%” accelerator off the ground. The seed round, which will be used to hire up to 4 people for the program and, notably, cover expenses like housing (including apartments for visiting guests in Paris), includes 21 business angels and members of the tech community. Some notable members of the round include Marc Menasé, founder of MenInvest and co-founder of France Digitale, The round also includes AXA IT Director Hervé Rannou, Found Fair co-founder Burckhardt Bonello, and Tristan Vyskoc. While TheFamily co-founder Oussama Ammar was quick to point out that this money won’t be used for investment – they will raise a separate fund for those purposes – it will enable them to get their program off the ground, which they have already begun doing with 10 startups, according to Ammar. As we mentioned before, the program is non-cyclical, which means that applications are ongoing and startups can join at anytime. Admission will cost you 1% of your company, a stake which TheFamily claims aligns their interests with a startup, and also positions them to such a manner that they have to do follow-on investment down the road in order to have any success, which gives startups a leg-up when going for that first round of funding. The program consists of regular meetings and mentoring sessions in the form of dinners and presentations, much like LeCamping, but with dinner. While I’m not 100% convinced of TheFamily’s business model, they do seem to touch on some very French-specific startup problems – founders want something local, they don’t want to give up too much of their company too soon, and they need someone who’s vest in them raising money. In the end, it will come down to whether TheFamily is attractive enough to the future Dailymotion’s, Viadeo’s, and Deezer’s of France – because, for now, there aren’t many successful French tech companies that have gone through accelerators. Then again, there aren’t a lot of accelerators run by successful French tech entrepreneurs – perhaps Ammar hopes to change that as well.